Need to replace your existing sewer line? 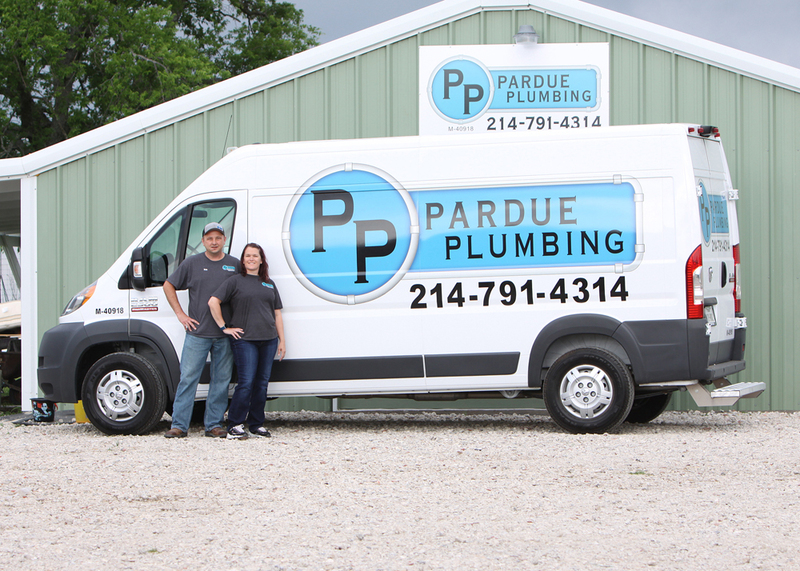 Hire the skilled professionals at Pardue Plumbing for the job. 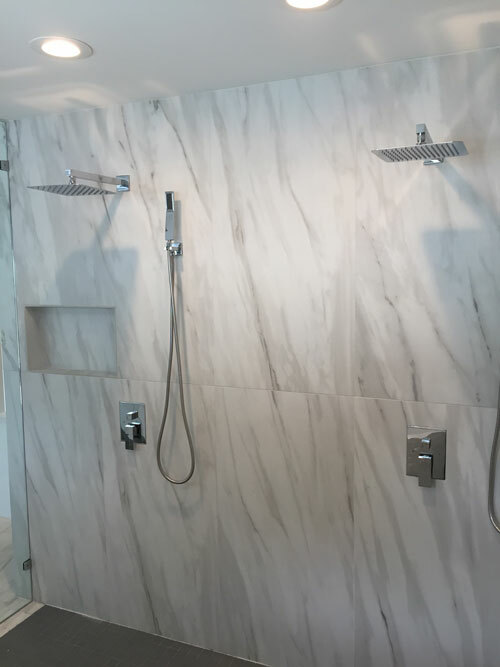 If you want a tankless water heater installed in your home, our team can do that too. 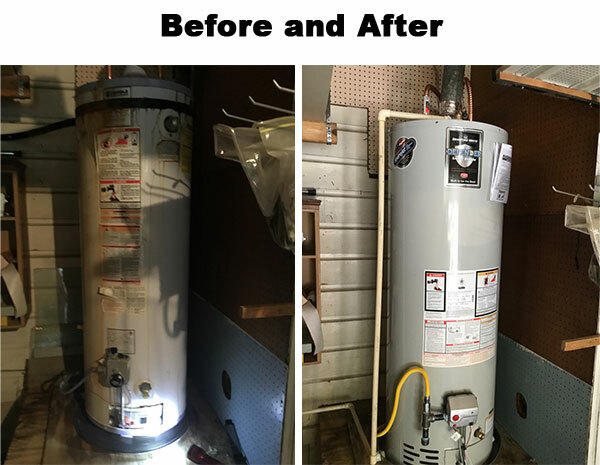 We only install quality water heaters from top brands like Bradford White. We also honor manufacturers’ warranties. Call us today for more details.